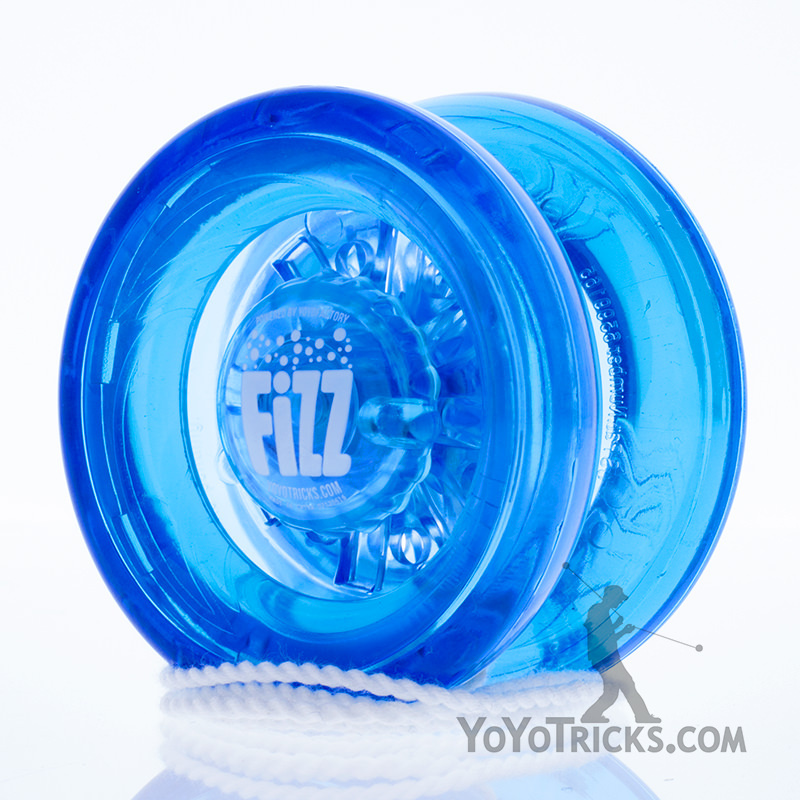 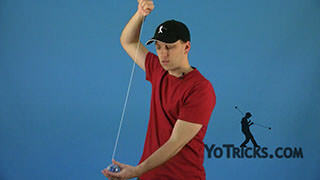 Learn how to do the Around the Corner yoyo trick. 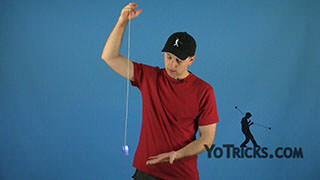 Around the Corner Yoyo TrickThis trick is called Around the Corner and it looks like this. 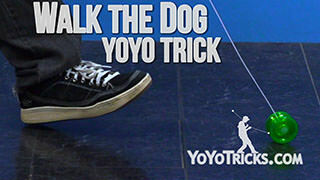 Around the Corner is a pretty simple trick. All you’re going to do is throw a sleeper; you’re going to lift it up with the back of your arm; then you are going to give it a little bit of a tug, and that will cause it to come back; you’re just going to throw it over your shoulder. 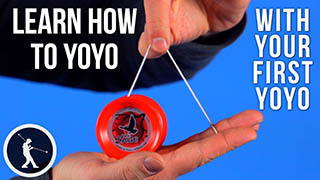 Try to make it go straight down and back to your hand. 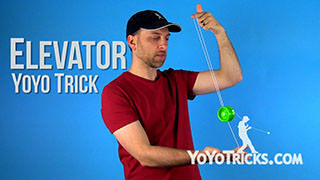 That’s really the whole trick. 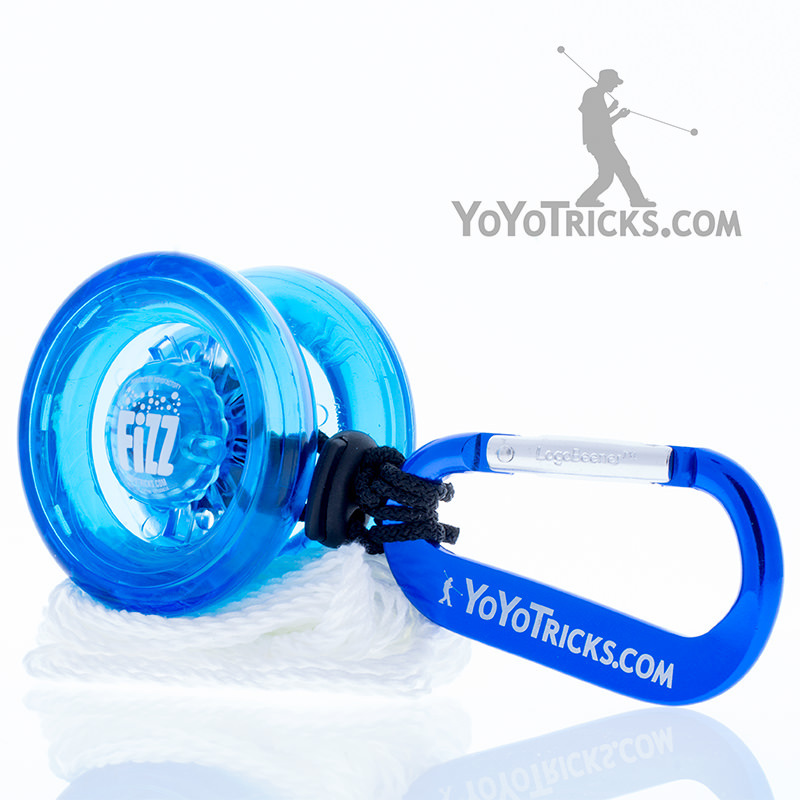 If you have an auto-return yoyo, you can let the auto-return function do all the work for you. 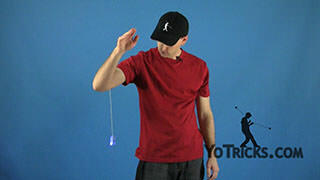 When it comes back up automatically you can just throw it over your shoulder like that. Or, if you have a conventional yoyo, or you can even do this with an Originator, you can just give it a little tug, throw it over, pull it up. 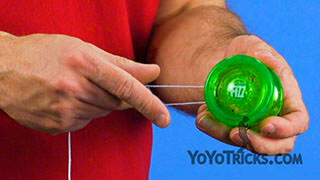 And that’s Around the Corner yoyo trick.